The addition of the Master of Arts in Christian Ministry (MACM) to HGST’s degree programs earlier this year exemplifies our pursuit of providing the education and training that students need. As that addition came in the year that we’re celebrating our 35th anniversary, it seems fitting to look back at HGST graduates by degree program in the years since we celebrated our 30th anniversary. Since Fall 2013, HGST has graduated 172 students. Three of those were dual-degree students who completed the Master of Arts in Counseling (MAC) program while obtaining the Master of Divinity (MDiv). 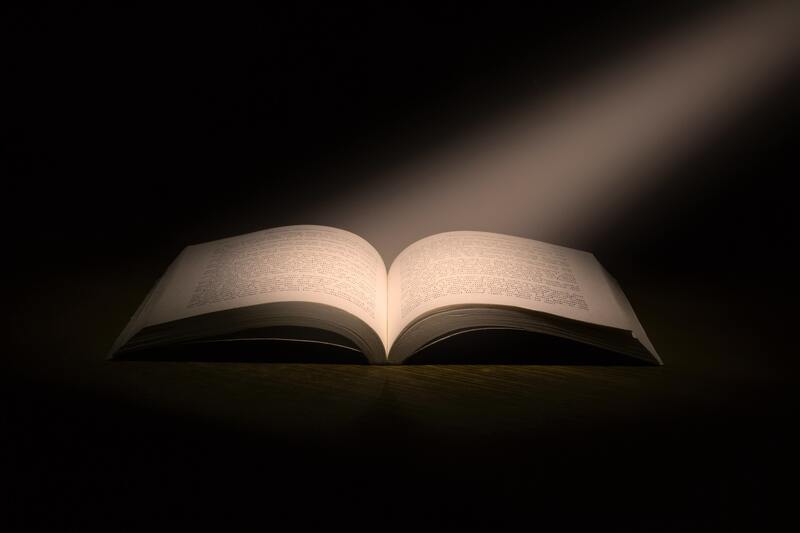 Only one other student graduated with two degrees, of which the MDiv was one; the other was the MA in Missional Leadership (MAML), which was first offered in 2013. Also offered for the first time in 2013 was the MA in Spiritual Direction (MASD), which three students obtained over the years since—while three other students went for the MAML alone as their degree of choice. As noted in the September edition of this e-news, the MAML and MASD were the two degrees that HGST discontinued this year, replacing them with the aforementioned MACM. 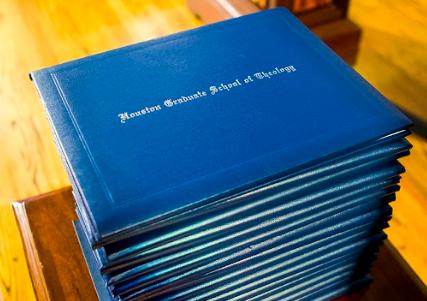 Sixteen students graduated with the Master of Theological Studies (MTS) between 2013 and 2018, while a few more—twenty-two students—became Doctor of Ministry (DMin) graduates. More than doubling that number was the MDiv program: fifty-six students obtained the basic professional degree for ordained ministry. Topping the list, in terms of the highest number of HGST graduates from any one program over the last five years, was the MAC: sixty-eight students achieved the professional counseling degree. Like Ms. Amy Wine, one of the alumni set to receive an award at the 35th Anniversary Gala on November 11!